When you land, you deserve the best. Our executive facilities are among the industry’s newest and most advanced, featuring comfortable, relaxing pilot lounges along with attractive, fully equipped conference rooms, flight planning/weather rooms, outstanding ground support and more. 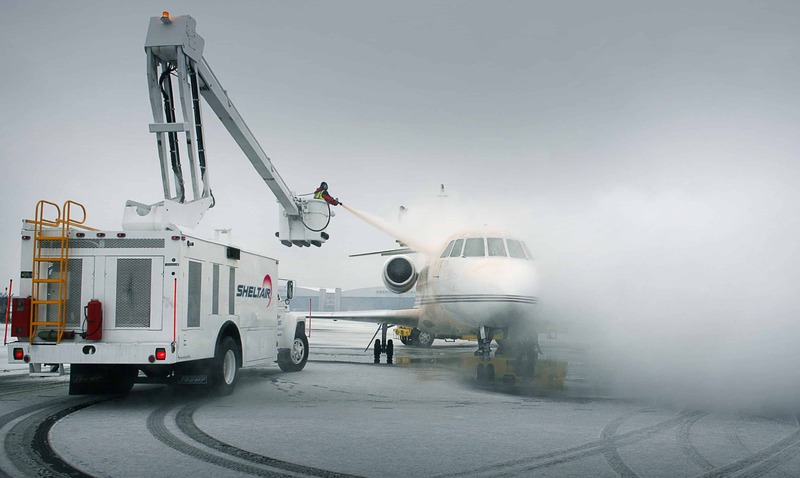 With a reputation for professional, friendly service and uncompromised levels of safety, we provide our customers with the very best in general aviation ground support services. Providing safe, secure, professional service every day is a commitment we don’t take lightly. And the personal touch that sets us apart from the competition is something that you’ll find at every one of our FBOs.